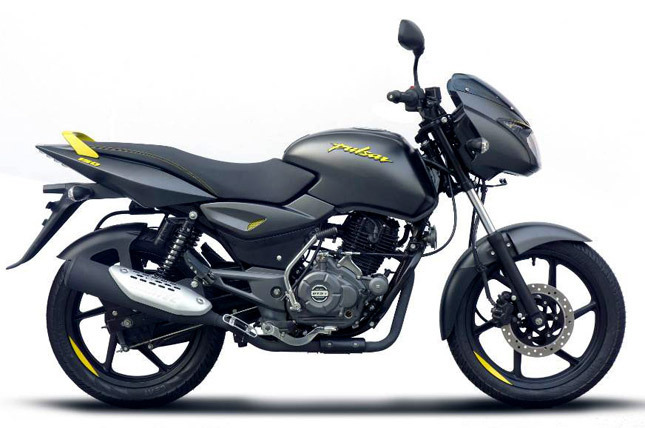 Bajaj added another colour option to its range of Pulsar Classic motorcycles. The new colour is known as Neon and is complemented by a grey body paint. 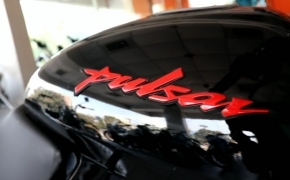 The neon colour is present on the air vents on side panels, on the pulsar logo and on the grab rail. 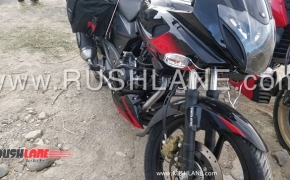 The bike is in the classic Pulsar design meaning it offers no tank shrouds. But just like the base Pulsar 150 model, it offers a drum/disc setup, skinny tyres, thin front forks and a single seat setup. 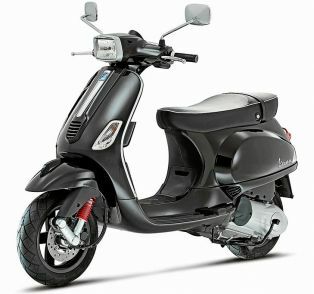 It shares the same 149cc air-cooled engine which generates 13.8 BHP of power and 13.4 Nm of torque. 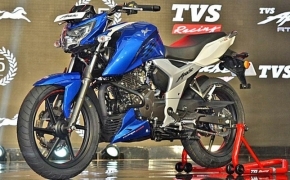 The Pulsar 150 is now divided into three models. 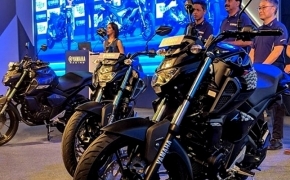 The Pulsar 150, the Pulsar Classic 150 and the Pulsar Twin disc 150. 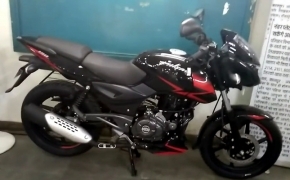 The Pulsar Classic is the cheapest one, followed by Pulsar 150 and at the top the twin-disc model. 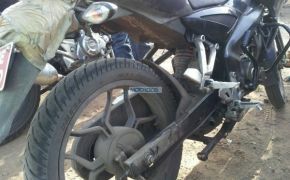 Bajaj has kept the bike almost unchanged for almost a decade. 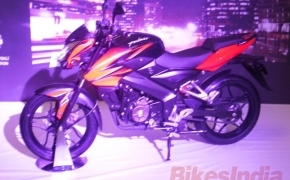 They have also recently launched the new Pulsar 150 with a belly pan which is priced at Rs 96,300 on road.